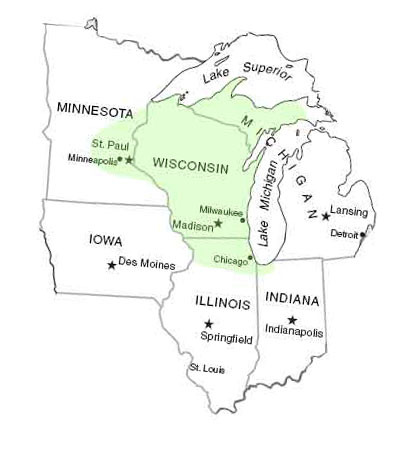 Orders can be delivered on regularly scheduled Truck Routes utilizing Wausau Chemical Corporation Transport, LLC which serves Wisconsin, Upper Illinois, Upper Michigan and Eastern Minnesota. For deliveries not on a regular truck route we will gladly coordinate shipping utilizing commercial trucking companies at competitive rates. .